Urban Misfit Ventures is the parent company of the following ventures. The greatest magic is in telling someone a story. IEEG works with companies to create content strategies and transform your brand with sincerely compelling visual stories. You can also partner with us to utilize our expansive community. Talk less, tell more stories. We are IEEG. MKE Misfits is an events company – providing a space to help creators connect with other like-minded individuals by hosting global events. 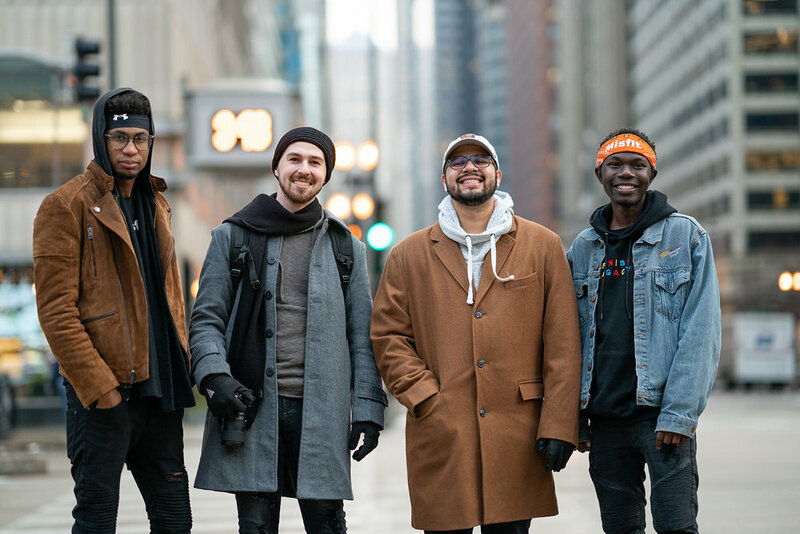 We are a collective of entrepreneurs, influencers, and creatives dedicated to connecting and telling the stories of amazing human beings across the globe.